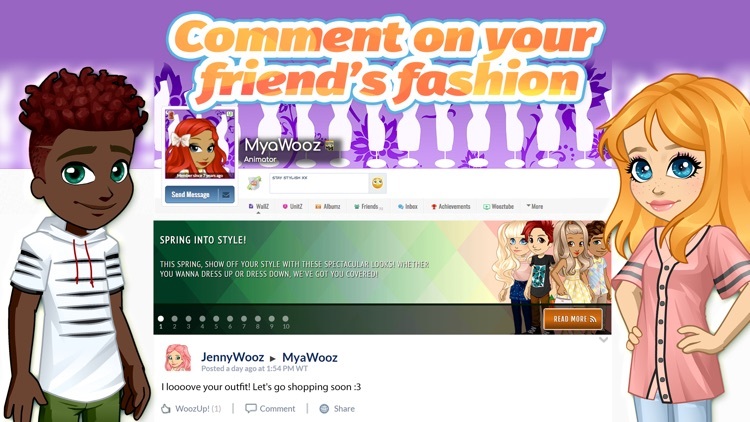 Get started with Woozworld®, the fashion virtual world, and join millions of fashionistas (and fashionistos) personalizing and expressing styles with new weekly clothes, build your character’s story, and never get bored with thousands of stylish clothes that bring you one step closer to stardom! Want to get a taste of fame and be a movie star or celebrity? Need to express yourself through new fashion designer clothes? Always wanted your own doll character to dress up? Dream of being the next fashionista or top model? Have a niche for decorating and designing? 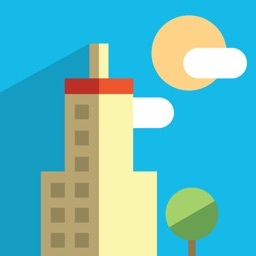 Want a place to hangout, meet and chat with friends from around the world? Woozworld is the virtual world for tween and teens to be safe. 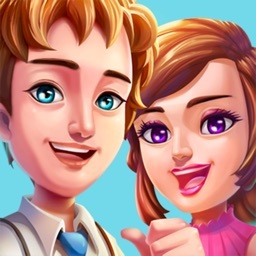 In the virtual world you can create and design your own stylish avatar with thousands of hairstyles, dresses, skirts and shoes to choose from! With your virtual life, you write your own character’s story and work to bring stardom and fame. 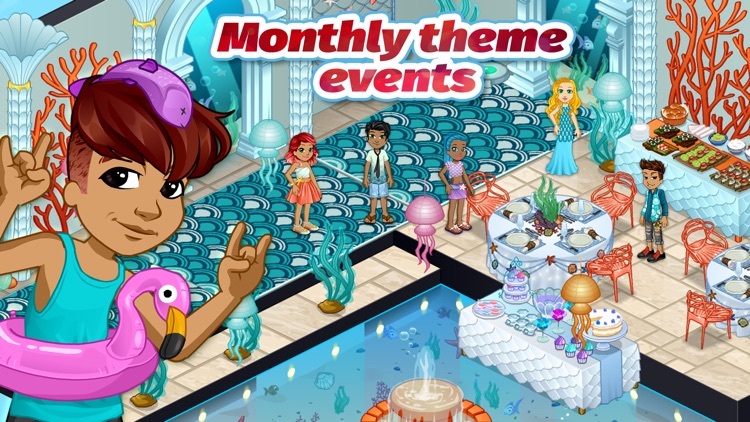 You can trade old hairstyles for the newest trends, host your very own high school prom party, create brand new games and participate in weekly quizzes, quests, campaigns and contests! 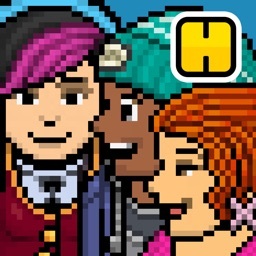 ▪ WEEKLY new clothes, weekly competitions, weekly contests, weekly quizzes and weekly quests to keep you wanting more! 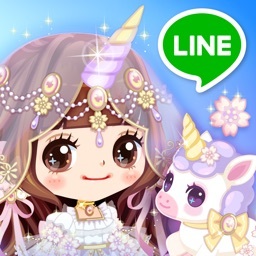 ▪ DRESS & PERSONALIZE your avatar however you like. 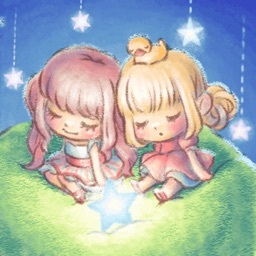 Treat your Woozen like a doll and dress up! 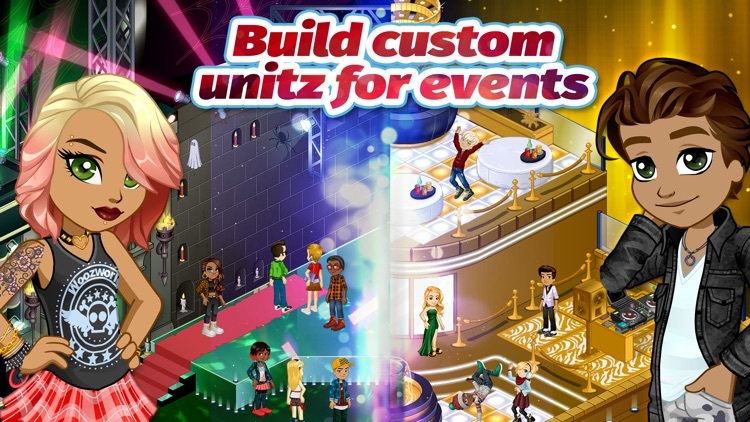 ▪ HAVE FUN at live events with our celebrities, your friends, and the real stars, celebrities and musicians that visit Woozworld. ▪ DISCOVER millions of rooms, new weekly fashion and style your avatar with thousands of unique fashion designer clothes, hairstyles and more! 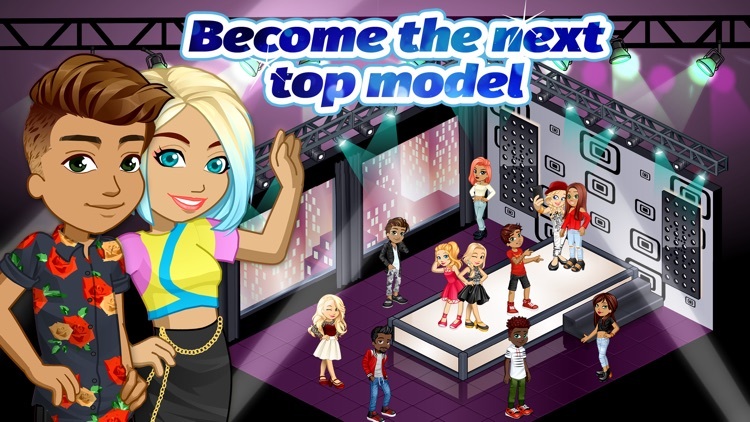 ▪ EXPLORE your fashion taste and write your character’s virtual story. Woozworld offers monthly VIP subscriptions that automatically renew unless auto-renew is turned off at least 24 hours before the end of your current period. Your iTunes Account will be charged for renewal within 24 hours prior to the end of the current period. You can manage your subscriptions and turn off auto-renewal by going to your iTunes Account Settings any time after purchase. No refunds or credits are given for any unused periods, and your subscription will remain active through the end of that month. If you purchase a membership with the option of a 3 or 7-day free trial, your iTunes account will be charged when the trial is complete. You may cancel your subscription any time during this 3 or 7-day free trial to avoid being charged. You can only get the 3 or 7-day free trial one time.